These are in excellent shape. Skied on a total of 6-7 days. Mounted once at Candide's mount line for a 317 BSL. 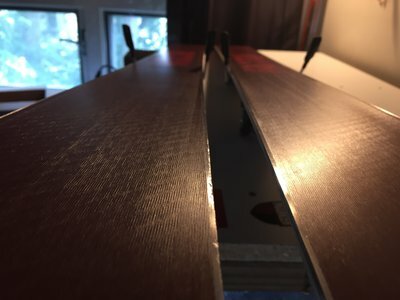 No base damage, edges are in great shape. 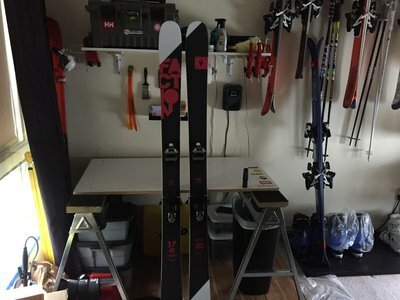 Waxed before each use. 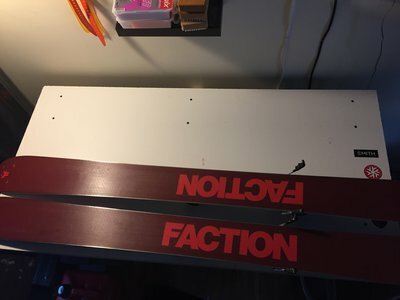 Will sell separately, but skis must sell first. Bindings are not at this time available on their own. slickrick_shreds where you located bro? Hey! Any chance these are still available?